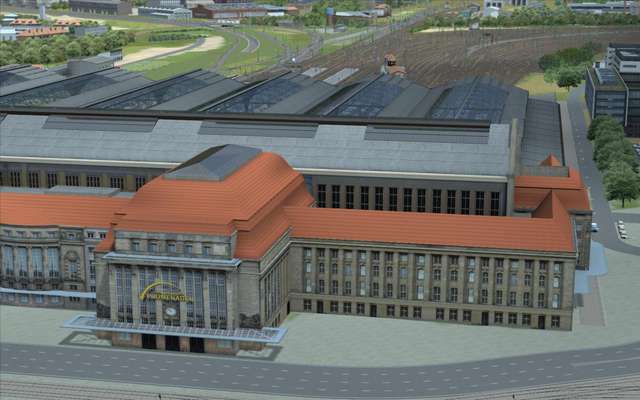 Discover some 195 km of electrified main line from Berlin Hauptbahnhof (main station) to Leipzig Hauptbahnhof. 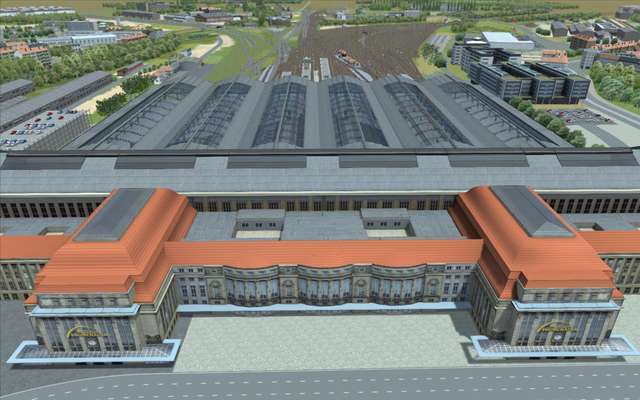 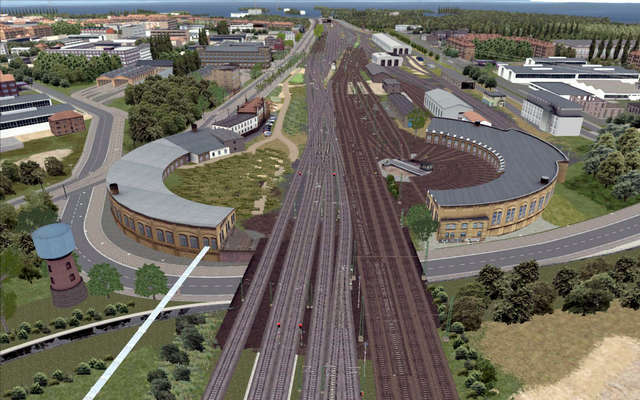 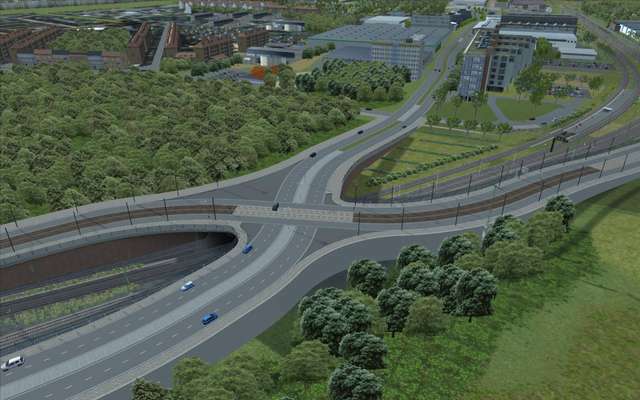 Also included is the branch line to the new airport of Berlin-Brandenburg (which is not yet open in the real world!). 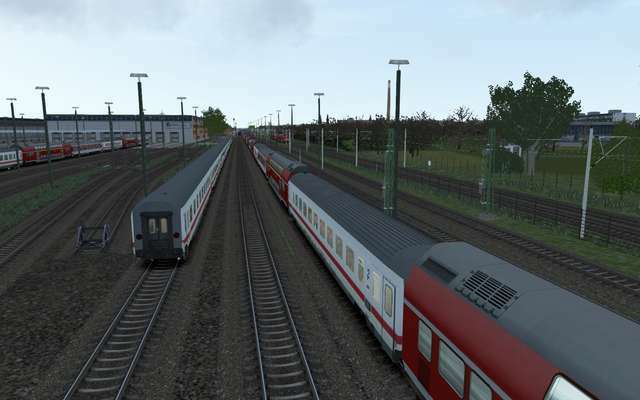 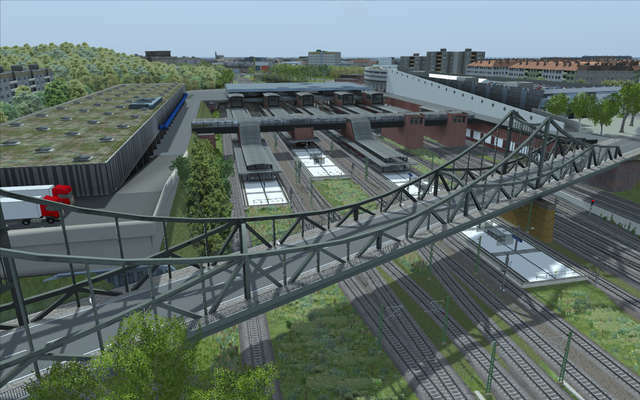 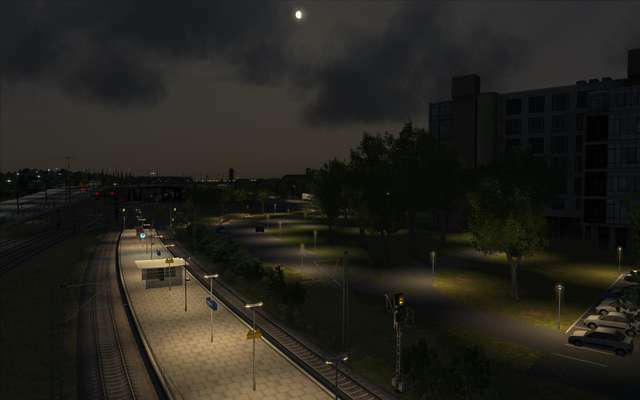 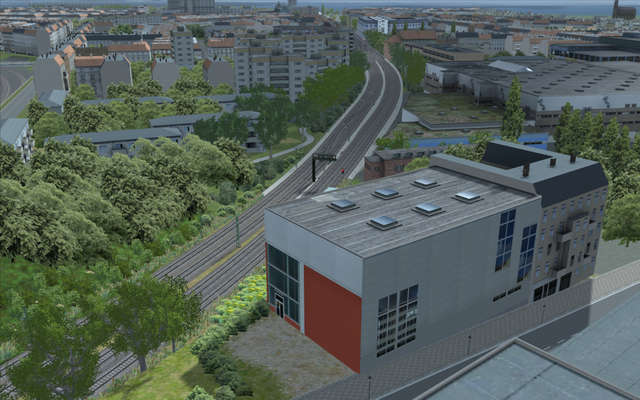 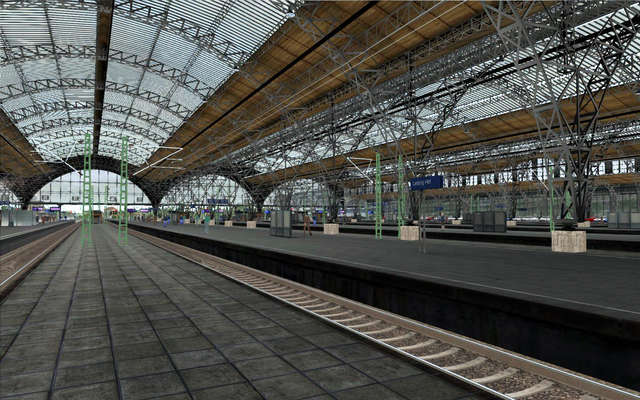 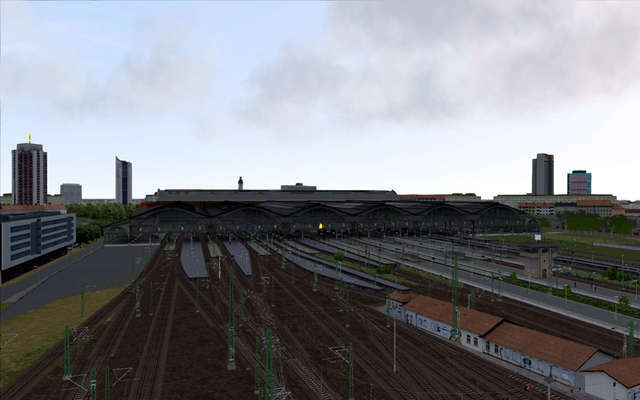 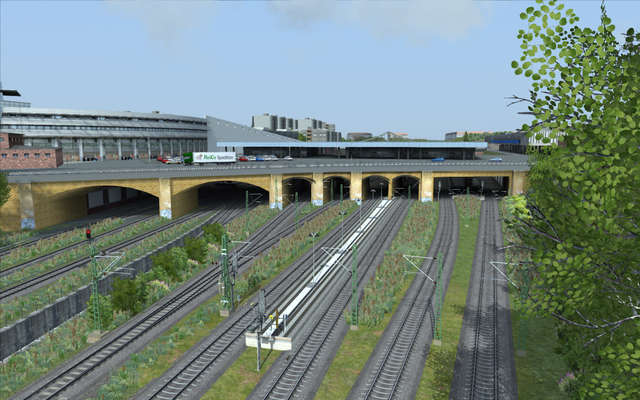 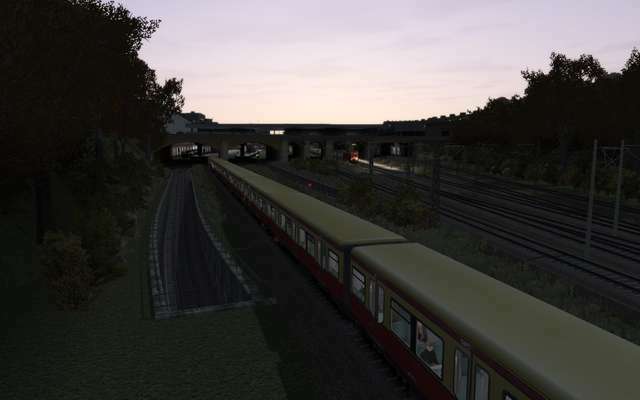 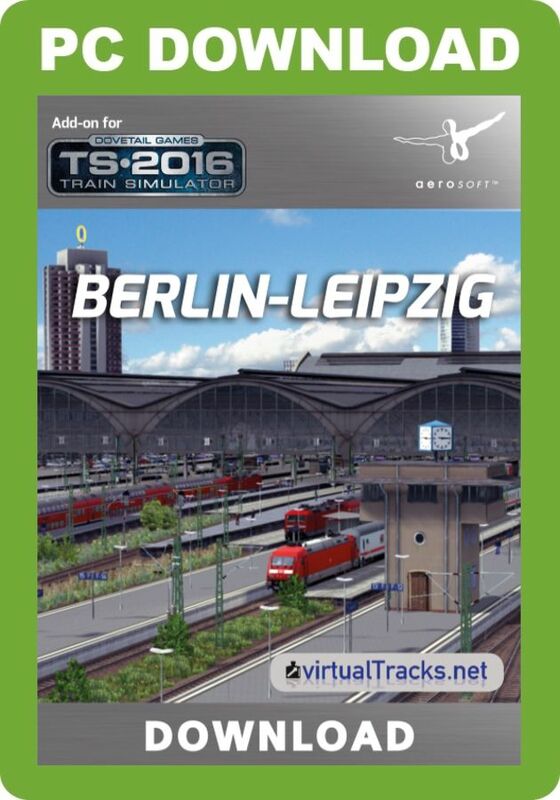 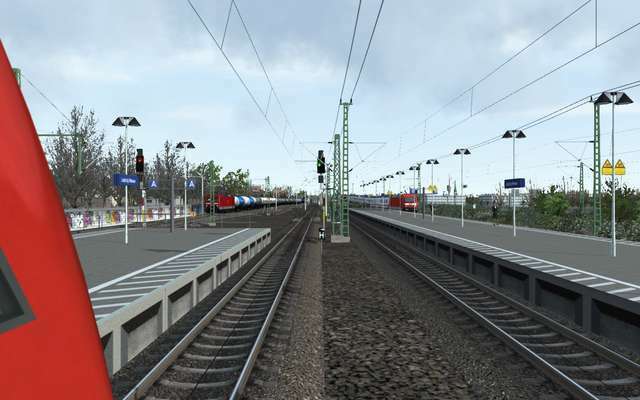 Adding to that is a stretch of 18 km of the Berlin S-Bahn, including original AI trains and rolling stock as well as parts of the Leipzig tram network, again with original AI trains and rolling stock. 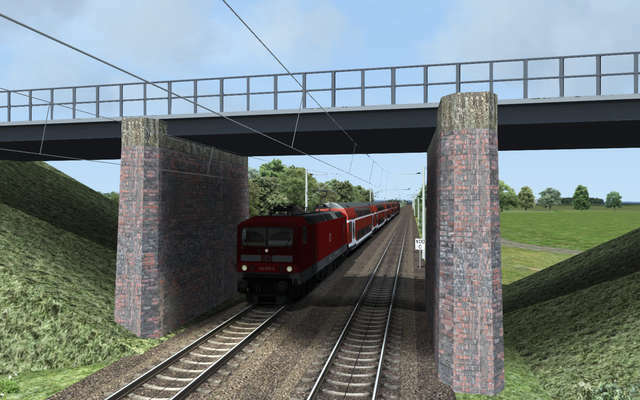 Today this route is one of the most important train lines in Germany allowing speeds up to 200 km/h. 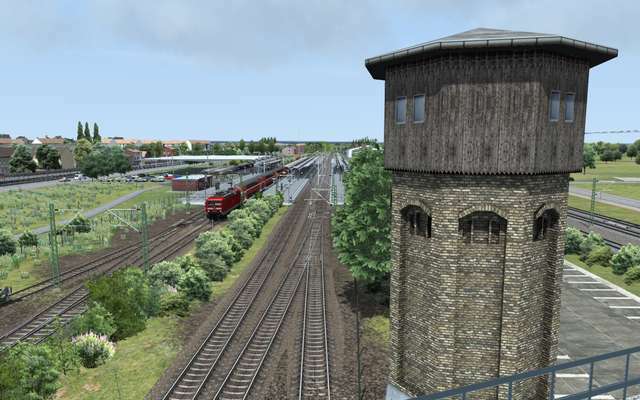 Although this is a modern line, there are still many traces of the past visible such as signal boxes, station buildings and old depots. 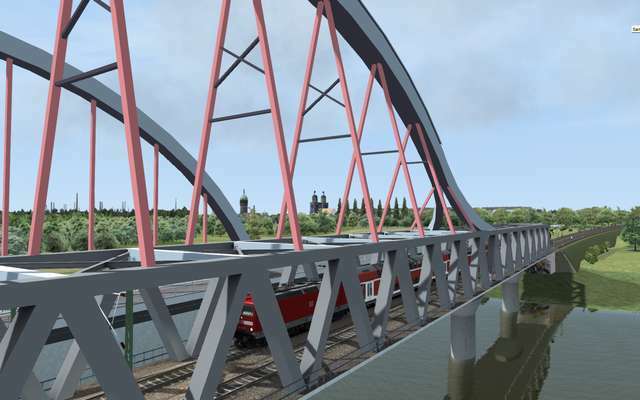 Enjoy the cities and landscapes, beautiful nights and a great big sky above Berlin, Brandenburg, Saxony-Anhalt and Saxony on one of the most important train routes in Germany. 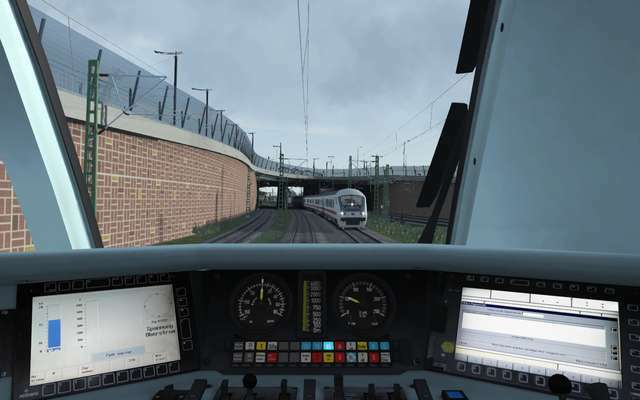 Note: If you purchased Train Simulator after 20th September 2012 then you will require the European Loco & Asset Pack (available to purchase via Steam) for the route to display correctly. 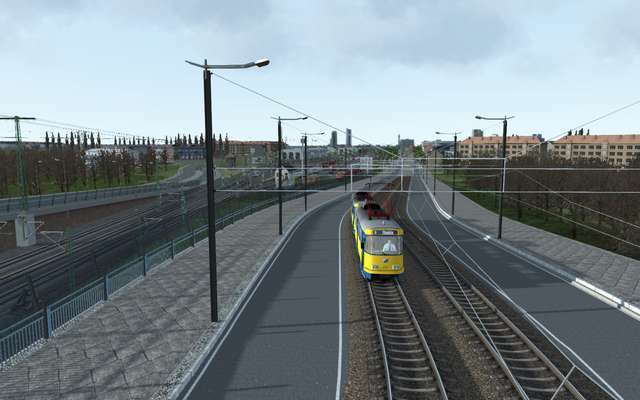 This 195km electrified German main line route from Berlin to Leipzig also includes the branch line to the new Berlin-Brandenburg airport as well as an 18km section of the Berlin S-Bahn and parts of the Leipzig tram network, both with original AI trains and rolling stock. 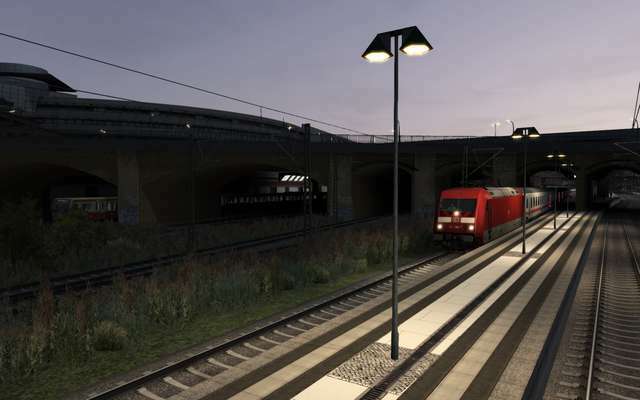 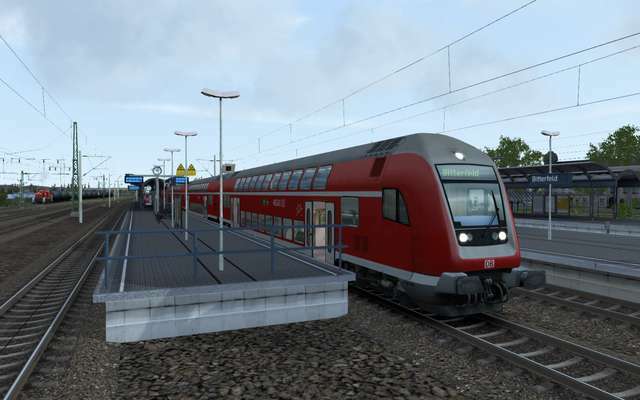 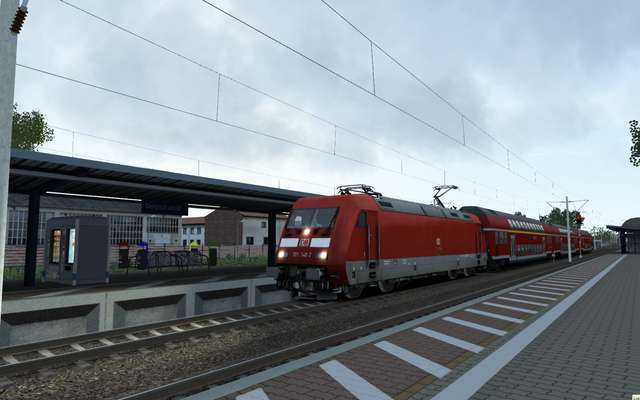 The main route features 46 detailed stations, IC rolling stock and RE160 double-decker coach with matrix display, Wittenberg depot and Grossbeeren yard, PZB and LZB, the Ks signalling system, super-elevation, detailed night lighting effects and much more!